The Sage Project is changing this through a beautifully designed platform that hosts data for more than 20,000 products. Ingredients, nutritional data and information about where and how it was produced can be found. 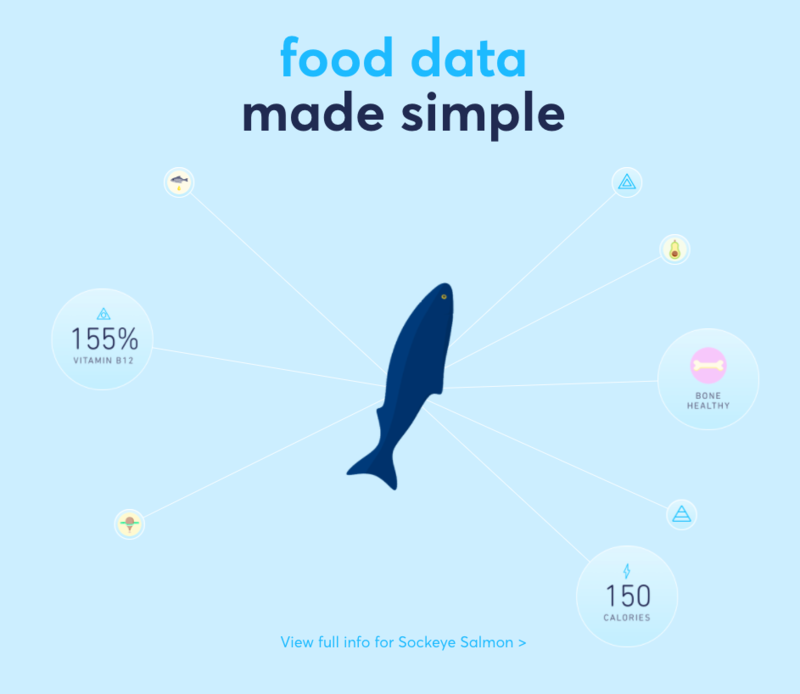 Designed in a user-friendly and simple way, Sage’s mission is to make food data accessible, uncomplicated and personal. 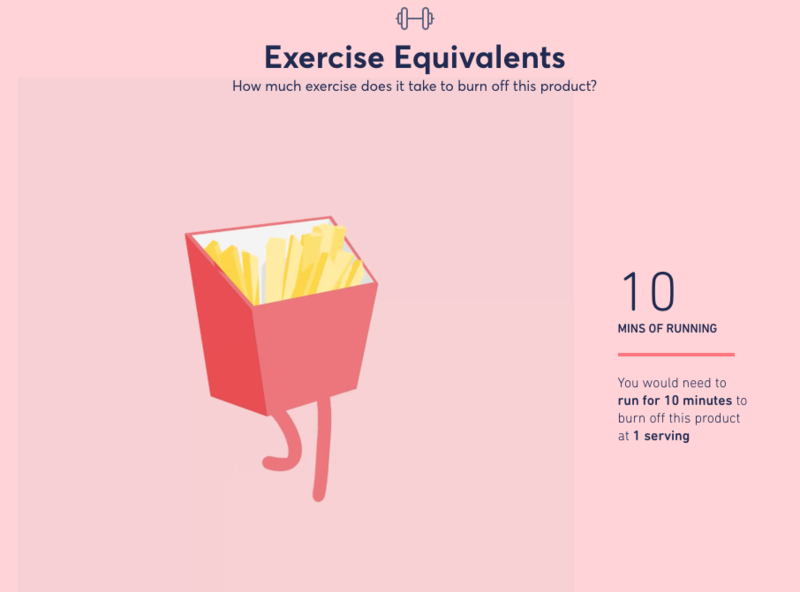 There are lovely interactive elements too, like how much exercise is needed to burn off what you’ve eaten. Next How can we get more women in the creative industry?